Living Life by Design is a result of following a system that actually gets you the results you want. That system is one that generations have been following for years and once adopted on a daily basis is especially satisfying as it automatically removes all possibilities of limiting beliefs, procrastination even failure. 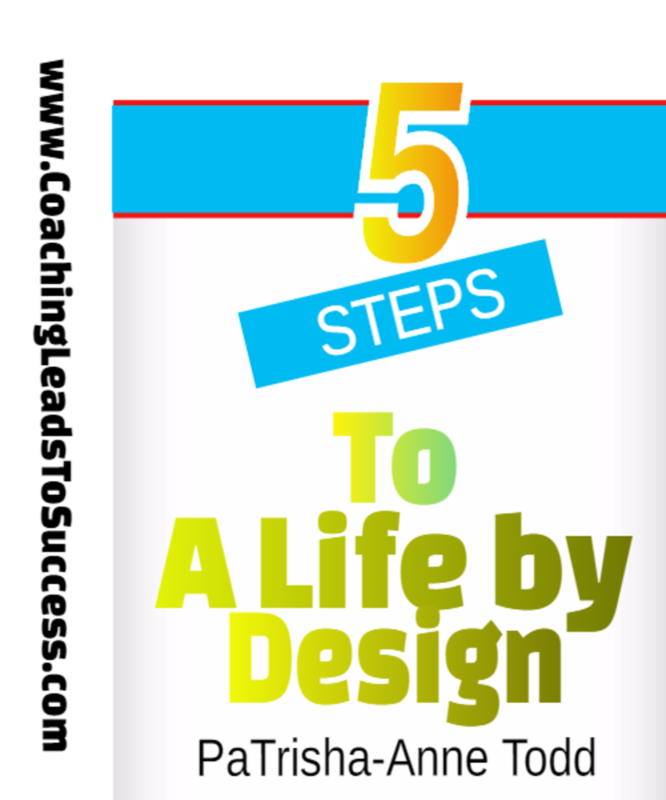 All you need to access your true path to a life by design is to adopt these 5 Steps that lead to a lifestyle filled with prosperity.